Rocket Networks are proud to be able to offer your next convention or conference fast and reliable Internet Services. Our fast Internet Services are perfect for conventions when temporary requirements are needed. Providing faster access to internet, hosted or cloud services, videos, and other related data. Excellent for when you have larger groups which need flexible internet solutions and larger volume access. We can also provide internal WIFI services to connect to the internet services within your convention. Prices vary based on coverage, access and volumes. Our Convention Internet packages start from $2999 for 1 day. This provides a single RJ45 cable to your internal network. Price include the basic setup and removal. Some locations may require extra setup costs due to the location. or when outside of our services range. Please contact us to find out more. Rocket Networks Temporary Internet Services provides internet for events, conventions, construction sites and conferences centres. 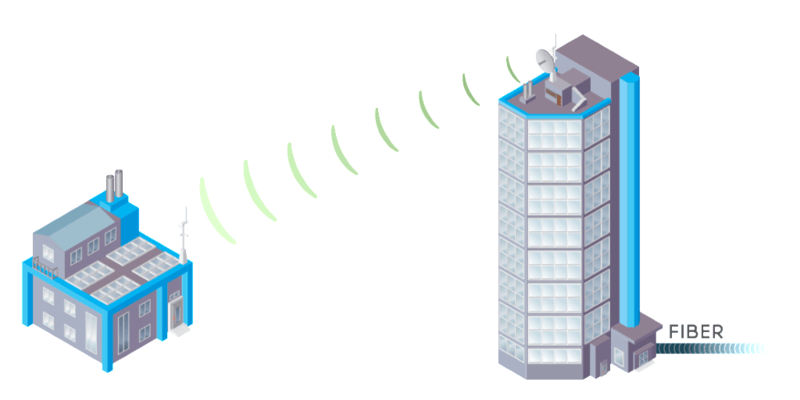 Businesses can obtain fibre internet like speeds for short terms requirements via our fixed wireless services. 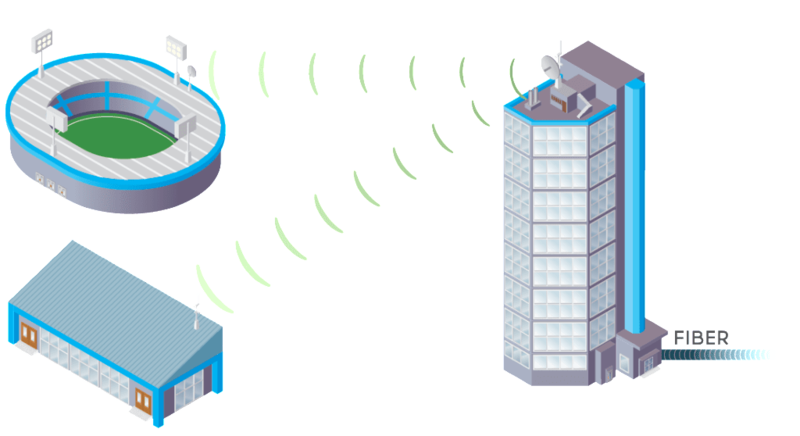 Options for onsite client access volume WIFI services also available for inside the location. Flexible options for fast internet access for your temporary internet location. Learn More. When setting up your next site you need the flexibility to access your internet. We help you and your team with internet access to the local network. Line of site is all is required to get your internet connected. Quick setup and access to the internet. No lengthy wait times to connect. and flexible location options as line of site is all that is required to our base stations. Why Should You Choose Rocket Convention Internet Services? We assist with convention site internet services requirements, by providing fast wireless internet services for as long as required. Higher speeds available. Multi location options also available. Teaming with your internal network services, it’s possible to connect 100’s of staff to the same network. This is can be used for the business back end, drawing access and other business communications. Convention and conference demands on internet are growing with the Internets many uses, including remote security camera access and recording, large data volume transfers and facilities management, monitoring and communications for security and other associated services. Talk to us today to find our more.